Gain the high voltage training you need with PASS. 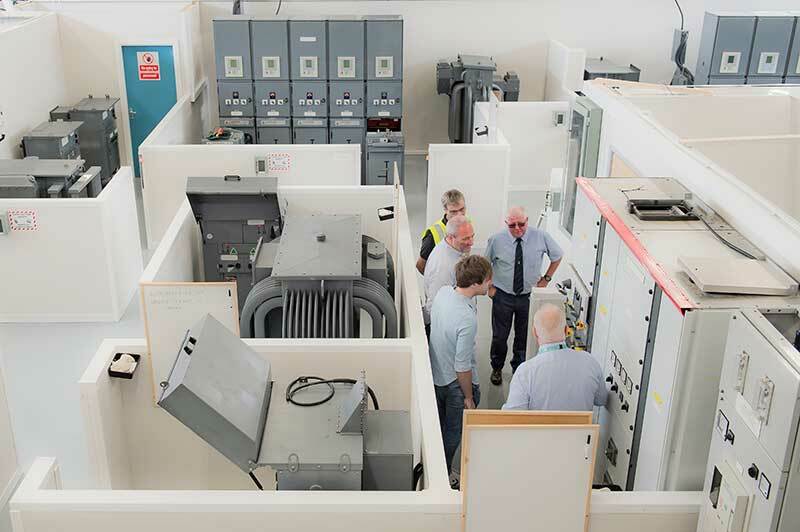 Our range of high voltage testing courses are aimed at those with existing electrical experience who would like to expand their knowledge and learn more about performing testing on high voltage equipment. 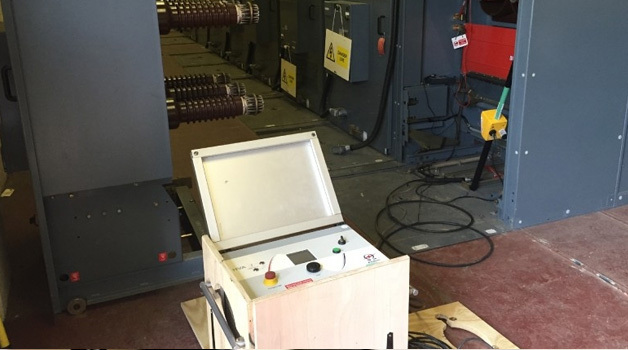 The Dielectric Strength testing course – also commonly known as dielectric strength testing, pressure testing or hipot testing – is a high voltage electrician training course where you’ll learn how to test equipment’s electrical properties and how effective its insulation is. 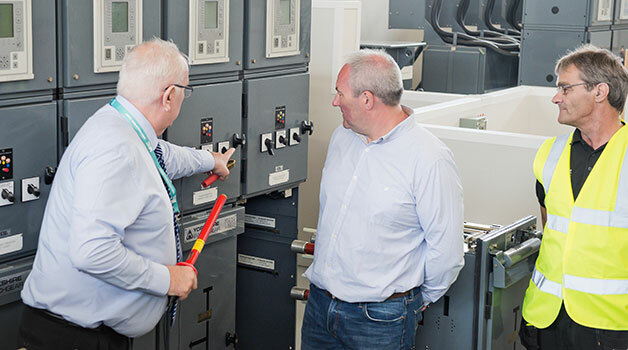 We also run a high voltage earth electrode testing course which focuses on electrical ground and testing of earth electrodes to ensure the safety of others when working with high voltage equipment. 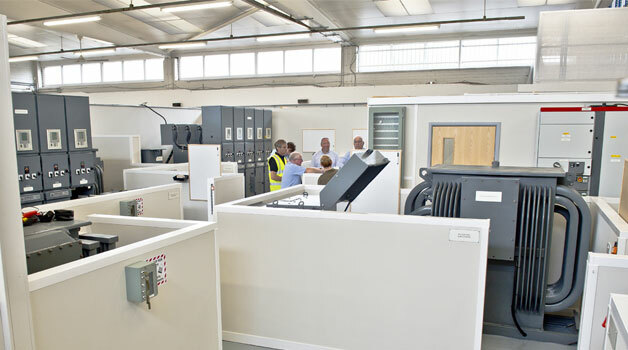 Any questions about our range of HV training courses? Get in touch directly and we’ll be happy to help you pick a course and advise on the best routes available to you.